If the “it” drink couldn’t get any cooler, we went and put ice in it. 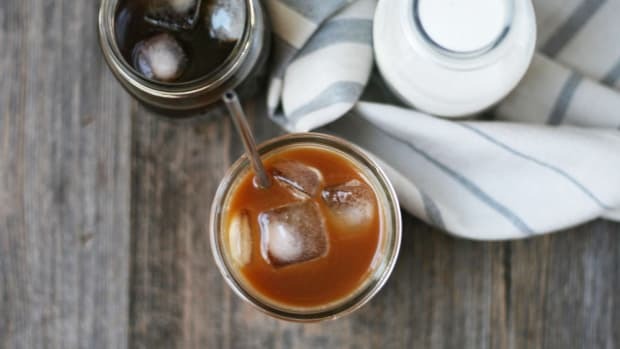 This three-ingredient iced matcha latte recipe will take you seconds to throw together and less than a minute to get your latte on. 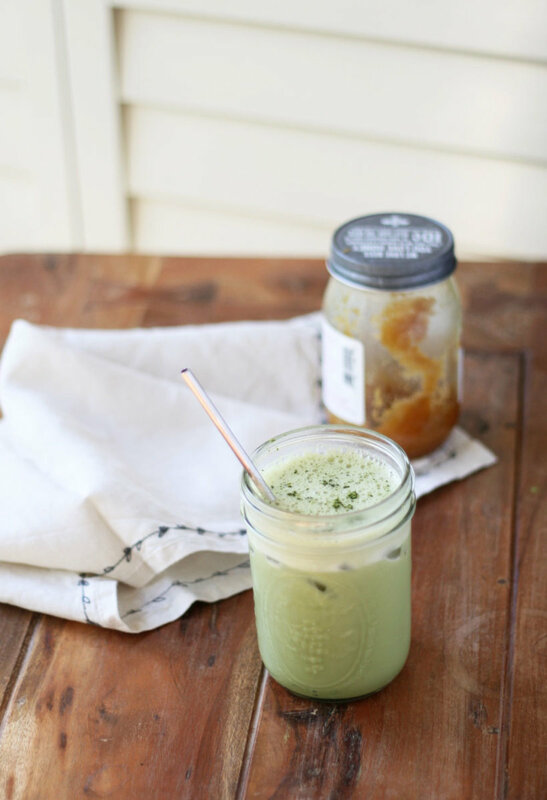 Filled with creamy almond or cashew milk, sweetener, and matcha green tea powder, this iced matcha latte recipe is sure to become your favorite summer sip. Matcha is a tea with some serious history. 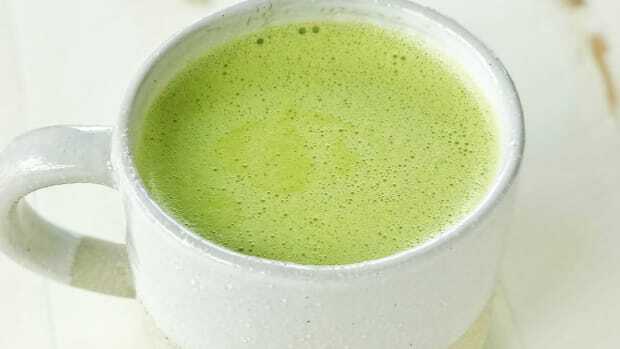 Reported to have been used in Asian tea ceremonies, sipped by Buddhist Zen monks in Japan, and utilized by Samurai Warriors, in these instances, the consumption of matcha was thought to calm, soothe, and gently energize the body. 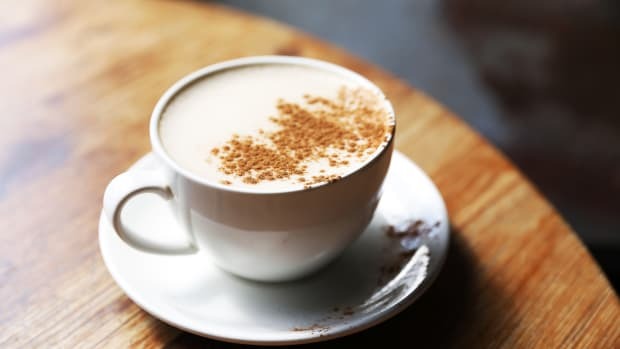 Nowadays, matcha is a trendy and delicious tea powder that you can use for a number of things such as smoothies, raw desserts, baked goods, and of course - matcha latte recipes. 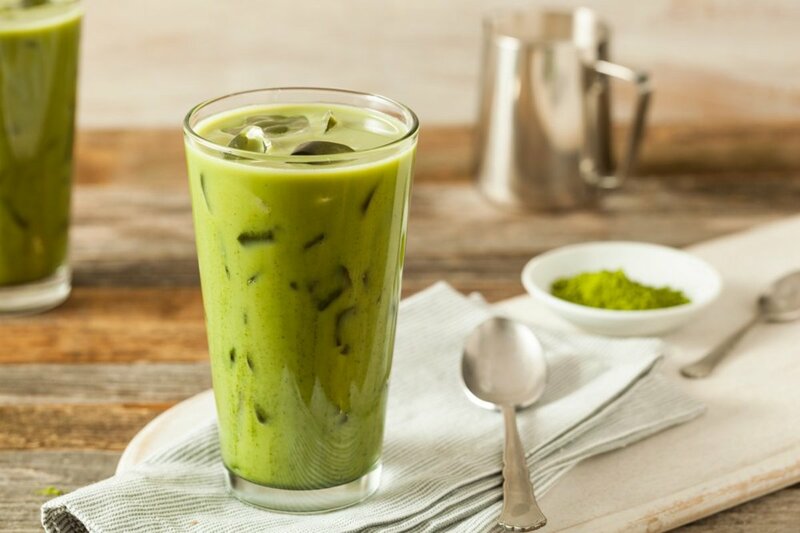 Filled with free radical scavenging antioxidants, vitamins, trace minerals, amino acids, chlorophyll, (which gives matcha its bright green color) and a natural hint of caffeine, matcha is filled with multiple nutritious powers. Specifically, matcha contains the amino acid L-theanine, which is known to provide a relaxing and therapeutic effect on the mind and body. 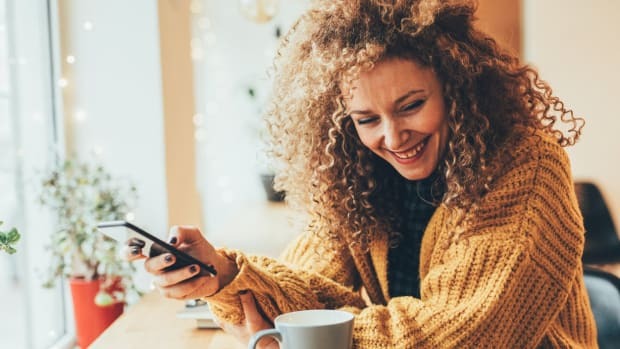 Theanine is also known to increase serotonin, dopamine, GABA, and glycine levels in the brain – all of which aid in the promotion of focus, happiness, and mental clarity. Goodbye brain fog! 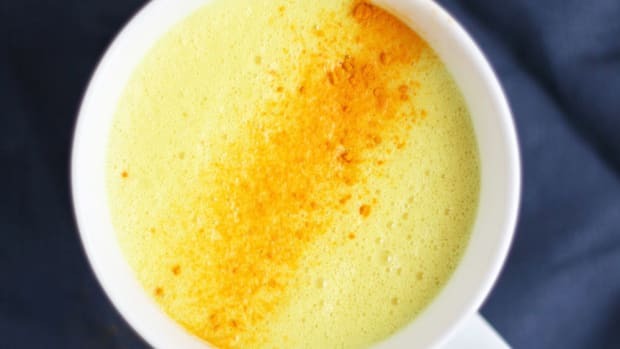 Matcha is considered an immune system booster, (hello antioxidants and polyphenols) as well as a powerful detoxifier due to chlorophyll, a proven blood cleanser. 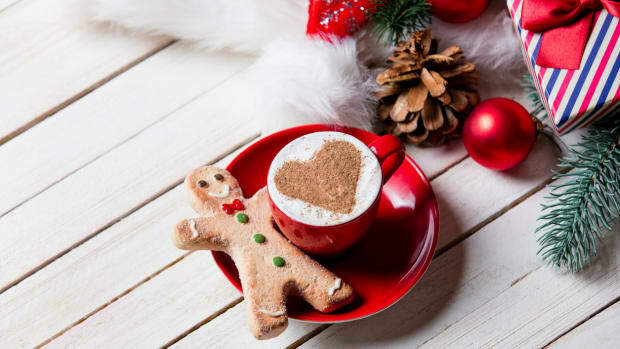 In fact, due to the presence of epigallocatechin gallate (EGCG) a polyphenol that has chemopreventive properties, matcha tea may help in the protection against certain types of cancers. Several studies have shown that the polyphenols present in matcha tea help to prevent the spread of malignant cancerous cells, promote induction of apoptosis (cell death), and assist in reducing the risk of developing various cancers including bladder cancer and colorectal cancer. 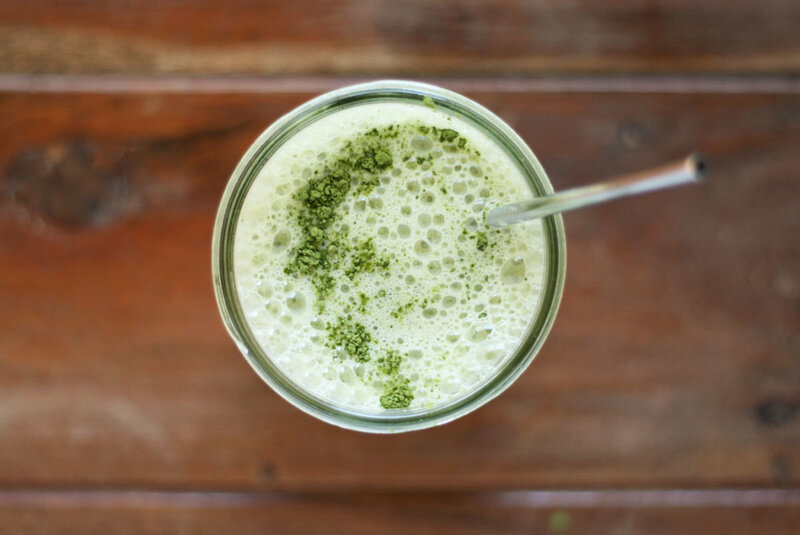 With all those nutritious benefits, it’s no wonder that matcha is taking the culinary and health world by storm. Due to its raging popularity, you can find matcha green tea powder in grocery stores, at health food stores, and at online retailers. When purchasing matcha, quality over quantity is important. Look for brands that use organic matcha stored in a dark, airtight container as matcha is extremely sensitive to light and can oxidize quickly. The best place to store your matcha is in an aright container in the refrigerator or freezer. 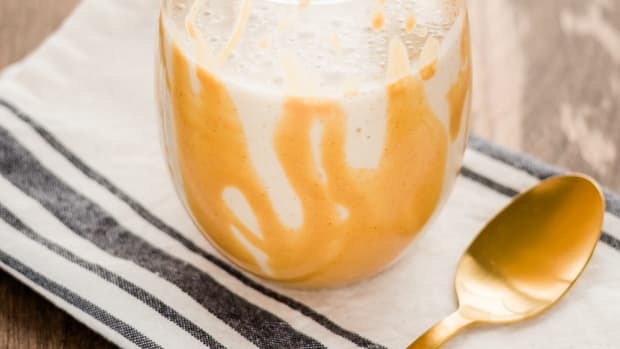 This three-ingredient iced matcha latte recipe will take you seconds to throw together and less than a minute to get your latte on. 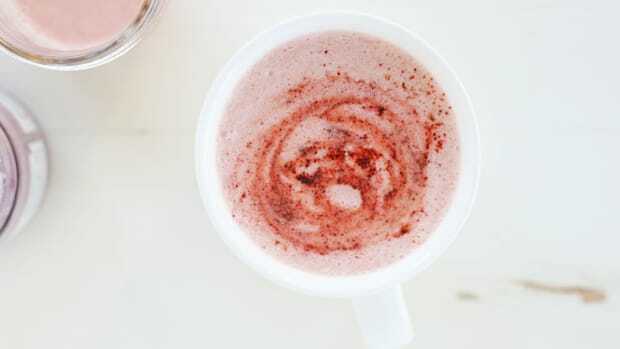 Place all ingredients in a high-speed blender and blend on high for 30 seconds, or until latte is creamy and frothy. 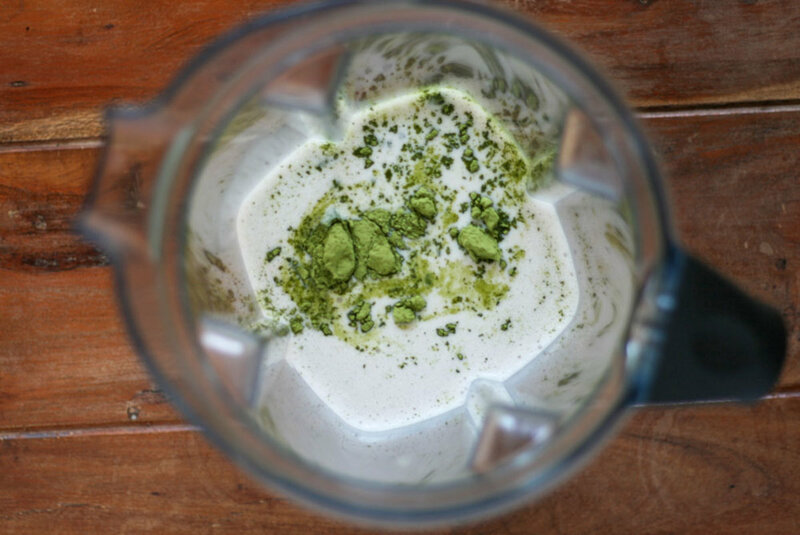 Pour into a glass with ice and sprinkle with additional matcha powder if desired. Enjoy!